Rolling out a national standard for offices across the country can be an expensive exercise. 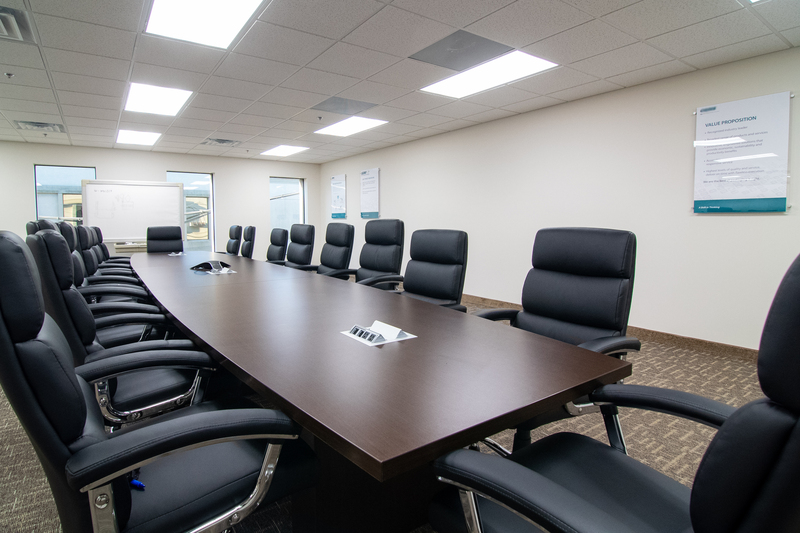 To make the process more cost-effective, a manufacturing company has partnered with Rightsize Facility utilizing our BLENDED SOLUTION of furniture from 200+ manufacturers. Rightsize recently helped the company PLAN, FURNISH and SERVICE a new sales location in Troy, Michigan. This marks the third office Rightsize has worked with the company on. "They are very happy with their new space and already are working on new locations with us," said Ashley Strubel, Workplace Solutions Manager, Rightsize Facility. "We helped move an existing office into this new location as seamlessly as possible. We worked on floor plan layouts to maximize the space to allow for growth." Product utilized for the Troy location includes Groupe Lacasse Nvision workstations and conference room tables, SitOnIt and 9to5 Seating throughout the open and private offices and JSI Popp chairs for the lunchrooms. Browse the photo gallery of the new office. 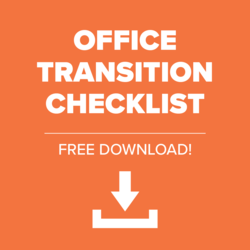 Is your company opening, expanding or refreshing its office space? 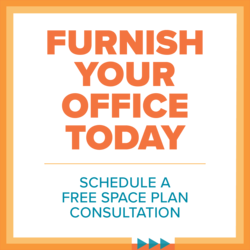 Reach out to Rightsize Facility for a free space planning consultation and we’ll help you make the right investment in your new office.